The Ramada Couran Cove Island Resort (“Couran Cove”) is the perfect get away for couples, families, business conferences and nature enthusiasts. 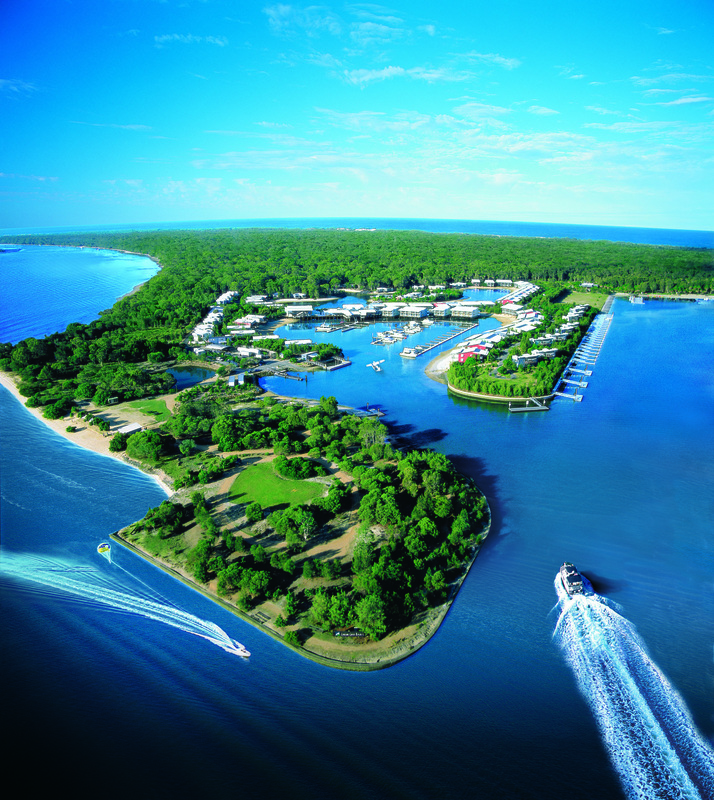 Situated on South Stradbroke Island, the resort offers a peaceful island experience while still only a short 15 minute ferry ride from the Gold Coast. 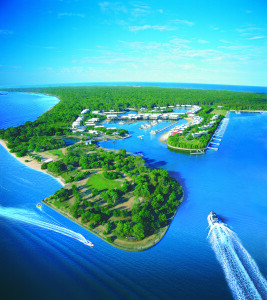 The style of the resort is typically Queensland, characterised by the use of light and natural materials. The design, construction and operation of Couran Cove has earned the resort national and international awards and an Advanced Ecotourism certification. Craig Dowling, a property owner and developer identified the opportunity to purchase Couran Cove in 2012. The established resort had 300 units and cabins built on the premises with more than half of the cabins already privately owned. Craig saw a lot of growth potential associated with the investment. Couran Cove was an ideal place for families and business conferences wanting to escape to a Queensland island paradise while still having the accessibility to the tourist attractions and airport at the Gold Coast. He also realised that the there was significant opportunity to grow the existing site by building additional cabins and upgrading the current resort facilities. In order to seek funding to acquire the property, Craig had to ensure that his personal finances were appropriately structured. In 2012 Craig commenced working with Pilot Partners. He decided to start working with the firm because of its relationships and knowledge in Advisory and Tax. The first order of business was to restructure Craig’s company and personal structures plus reorganise his administration. “There was some residual work that had to be done to ensure Craig was in the best possible position to obtain finance and secure the resort,” said Brian McDonald, Pilot’s Managing Director. The Business Advisory team also assisted Craig with the finance application, cash flow modelling and tax structuring to achieve optimum outcomes. Pilot’s role in Craig’s preparation ensured that he was able to secure the property and also gain additional financing for future development. After the acquisition the Business Advisory team, together with Craig, reviewed the existing internal controls and processes on the island. After a complex review, the Business Advisory team and Craig were able to implement certain measures to improve overall operating procedures and efficiencies on the island as well as coordinating the flow of information across the different divisions within the resort. Since acquiring the resort, Craig has spent his time and efforts on an exciting refurbishment program. This has included updating the day spa and restaurant as well as building bike tracks, watersports programmes and a general store. In addition to assisting Craig with accounting, tax and advisory services, the firm has also introduced a large client to the resort. The introduction resulted in a weekend conference booking for more than 300 people with the potential for annual conferences and future sales. For more information contact Brian McDonald on (07) 3023 1300.